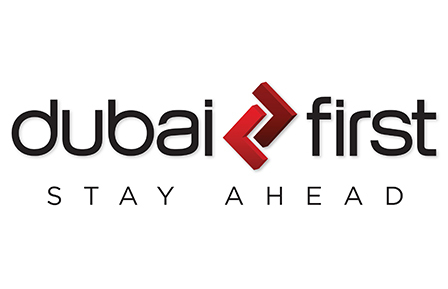 Dubai First is the official financial partner of Dubai Parks and Resorts. The Company is one of the leading consumer finance companies in the region and recognised for its innovative products and services that deliver exceptional value to its customers. Riverland Dubai hosts the innovation hub ‘Experience Dubai First’. Aptly named the Center of Tomorrow, the centre features state-of-the-art technology like Augmented reality, Hololens, interactive smoke screens and many more. In addition, with DUFI – a highly intelligent life size robot that answers questions on just about any topic, customers have the opportunity not only to know about Dubai First products and services but also guaranteed an experience to remember. UAE's leading telecommunications operator.Everyday innovation. Connecting the world. 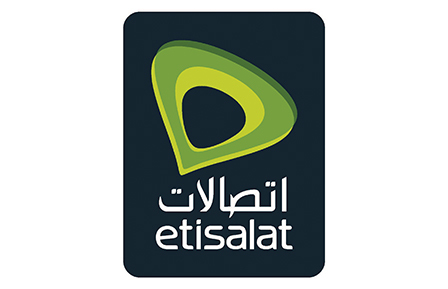 Etisalat Group is one of the world’s leading telecom groups. Headquartered in Abu Dhabi, Etisalat was established four decades ago in the UAE as the country’s first telecommunications service provider. An international blue-chip organization, Etisalat Group serves 162 million subscribers in 17 countries across the Middle East, Asia and Africa, providing innovative mobile, Internet and TV services and smart solutions to people, businesses and government. In the UAE, Etisalat has established a strong network of digitized brand touch points to provide a more efficient and engaged experience to its customers. One of the largest corporations in the GCC. Headquartered in Abu Dhabi, UAE, Etisalat serves 11.6 million residential customers and over 300,000 large, medium and small enterprise and government customers in the UAE. As well as establishing several "firsts" over the past four decades, Etisalat has deployed many innovative technologies and services to remain at the leading edge of customer experience. Pepsi-Co. products are enjoyed by consumers one billion times a day in more than 200 countries and territories around the world. Pepsi-Co. generated more than $63 billion in net revenue in 2015, driven by a complementary food and beverage portfolio that includes Frito-Lay, Gatorade, Pepsi-Cola, Quaker and Tropicana. Pepsi-Co's product portfolio includes a wide range of enjoyable foods and beverages, including 22 brands that generate more than $1 billion each in estimated annual retail sales. At the heart of Pepsi-Co. is Performance with Purpose – our goal to deliver top-tier financial performance while creating sustainable growth and shareholder value. In practice, Performance with Purpose means providing a wide range of foods and beverages from treats to healthy eats; finding innovative ways to minimize our impact on the environment and reduce our operating costs; providing a safe and inclusive workplace for our employees globally; and respecting, supporting and investing in the local communities where we operate. McDonald’s restaurants in the UAE is proud to serve the UAE some of its favorite food since 1994. Along the way, we’ve managed to grow with a region we have become part of. We strive to serve safe, high quality products to all our customers across our restaurants in the UAE. McDonald's UAE today has more than 154 restaurants and over 4000 employees to serve customers. McDonald’s UAE is committed to the quality of the products it serves at each restaurant and also maintains an active social responsibility agenda. 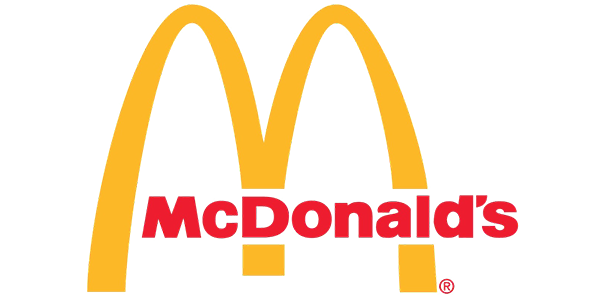 McDonald’s is the exclusive quick service restaurant of Dubai Parks & Resorts in Riverland. Travel Back in time with our French chateaux design yet get a slice of the future with self-ordering kiosks with card payment that offers table service and McCafe. Experience a place where the past meets the future. Experience McDonald’s like never before.